1. Take a challenging high school curriculum. 2. Research a college that fits you. 4. 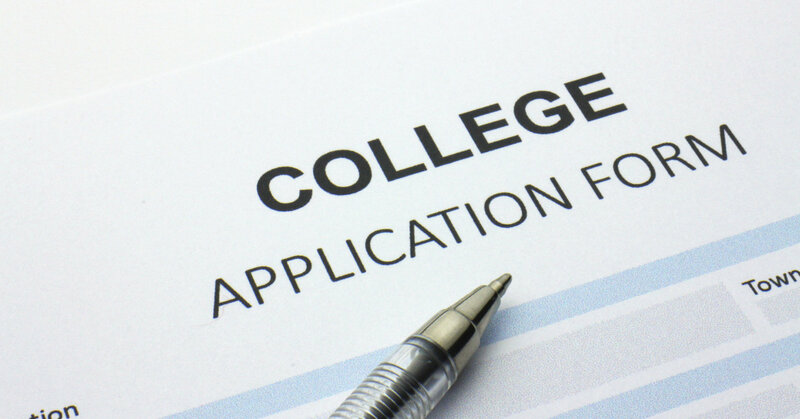 Familiarize yourself with the application process. 5. Research your elegibility for financial aid. 7. Beware of scholarship scams! 8. Understand specific costs associated with college. 9. Fill out the FAFSA in JANUARY of your senior year and every year that you are in college. 10. Investigate student and parent loans.